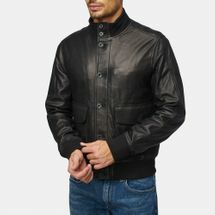 The Timberland Carter Dome A1 Bomber Jacket for men is for all you alpha males out there. Put on this leather jacket to finish off your ultra masculine look and set the streets ablaze with your style. 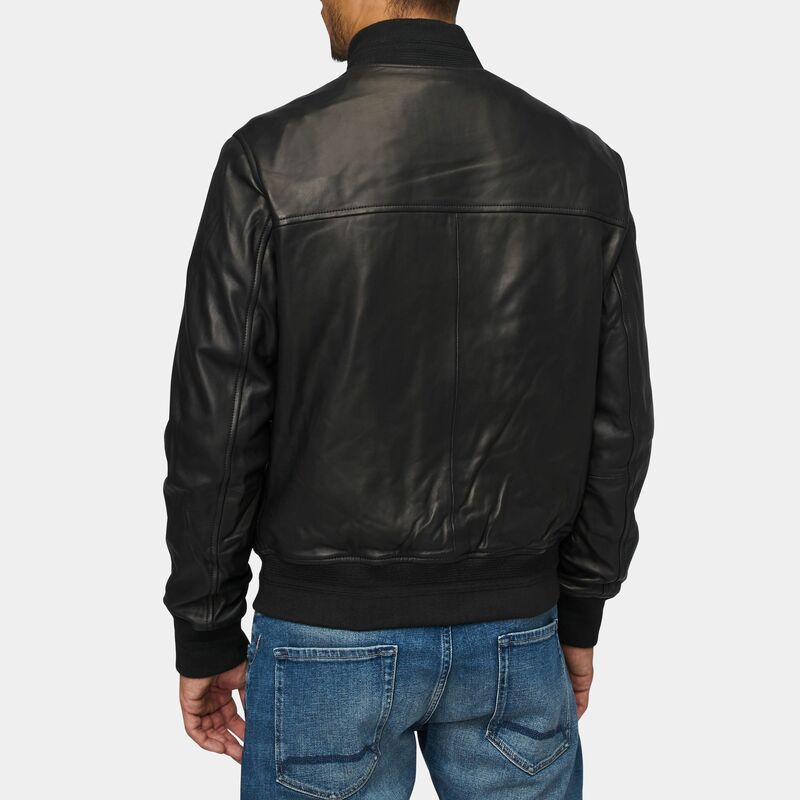 Crafted using soft leather, this bomber jacket keeps you keeps the chill at bay, keeping you warm and toasty. 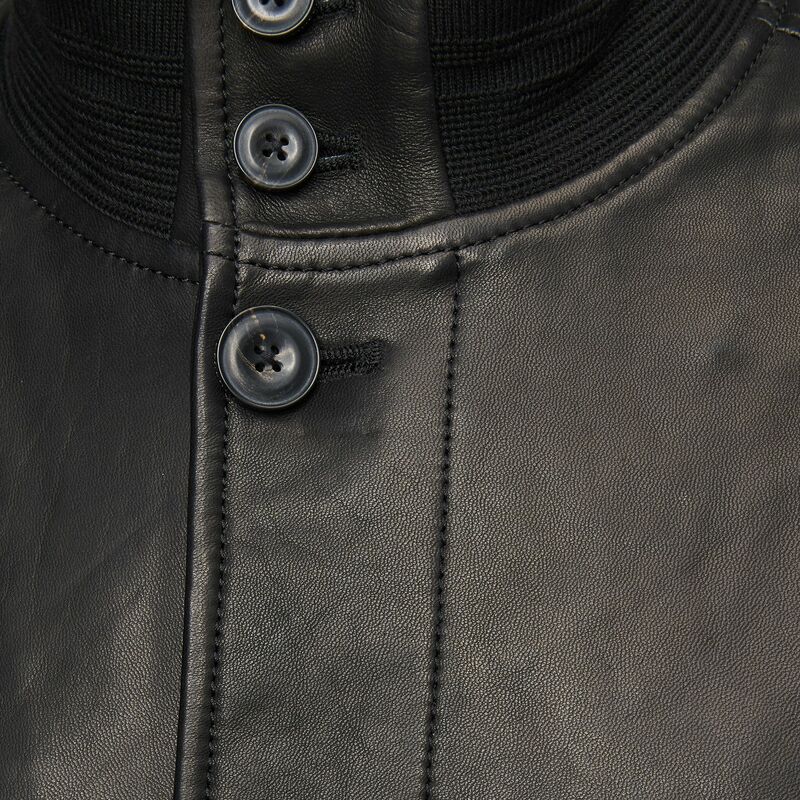 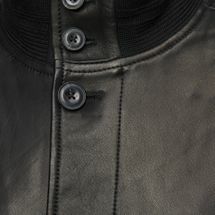 The lining inside keeps you comfortable, preventing chaffing that comes hand in hand with leather.